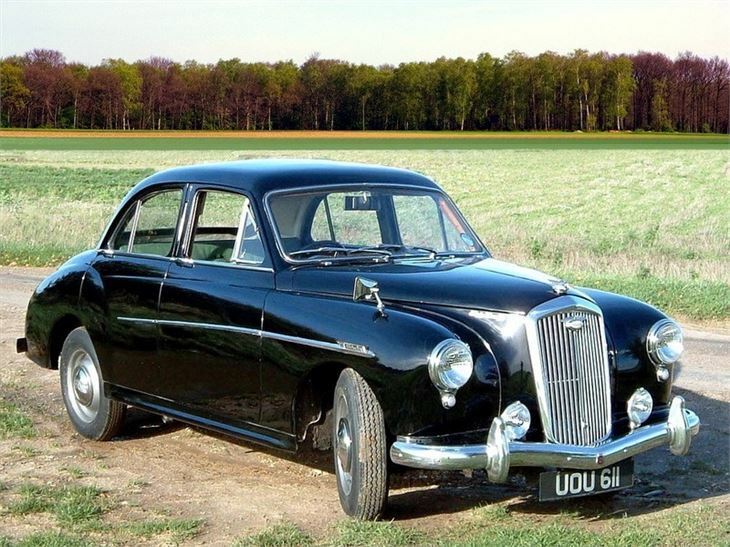 Badge engineering was a fact of life in the Nuffield Group by the 1950s, and the Wolseley 4/44 was a prime example of this practice, being closely related to the MG Magnette ZA. 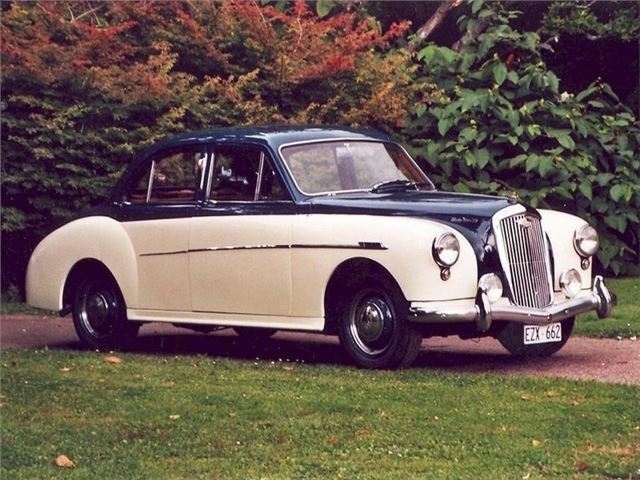 Despite the relation, both cars had separate personalities, with the Wolseley being the luxury option. Those who bought the Wolseley appreciated how they sat a little higher off the ground, behind the traditional Wolseley grille. A luxury feature included the option of wood veneers (from 1954) for the plain but well-equipped dash. 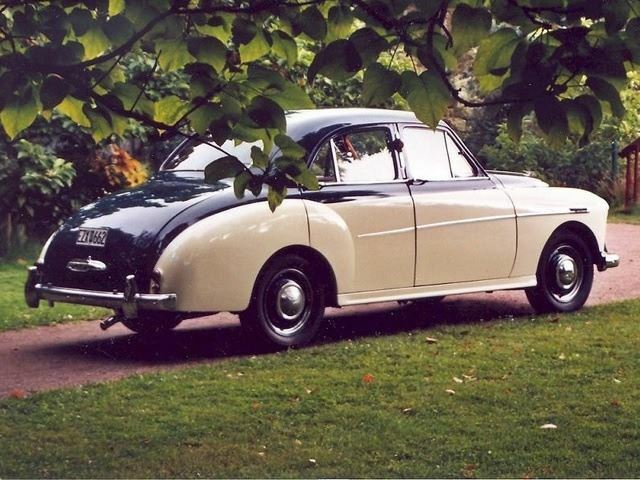 Suspension was a positive asset, having shared its DNA with the Morris Minor – and it received a coil and wishbone front suspension layout, making it much more modern than its predecessor (although there was still half-elliptic leaf spring suspension at the back). The steering was also updated with a rack-and-pinion unit – just like the Minor. In 1956, it was upgraded into the 15/50 by having a 1489cc BMC B-Series engine fitted - great these days if you own one for parts and specialist knowledge, or simply if want to tune it for more performance.